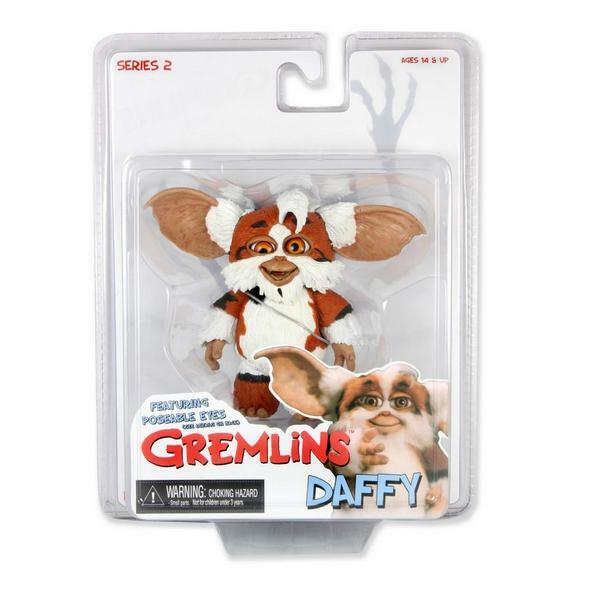 Shipping Now: Mogwais Series 2 Combat Gizmo, Mohawk, and Daffy! 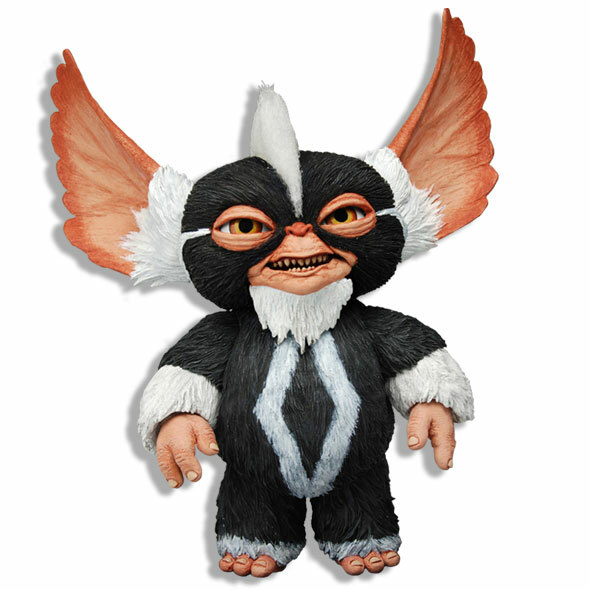 You are here: NECAOnline.com » Licenses » Movies » Gremlins » Shipping Now: Mogwais Series 2 Combat Gizmo, Mohawk, and Daffy! 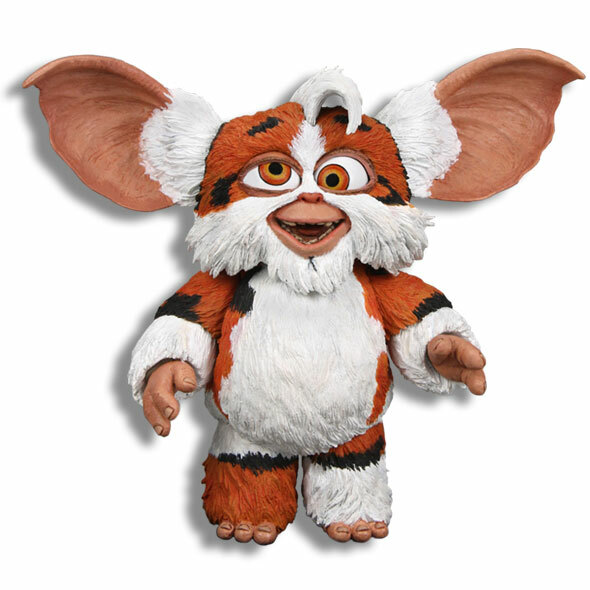 Who among us is not part Mogwai and part Gremlin? Sure, by day, we’re cute, fuzzy and a delight to have around the house, but lo, feed us after midnight or get us wet and we become terrors ancient and unspoken. Truly, the Gremlins movies were a tale for all times. Okay, maybe that’s a stretch. 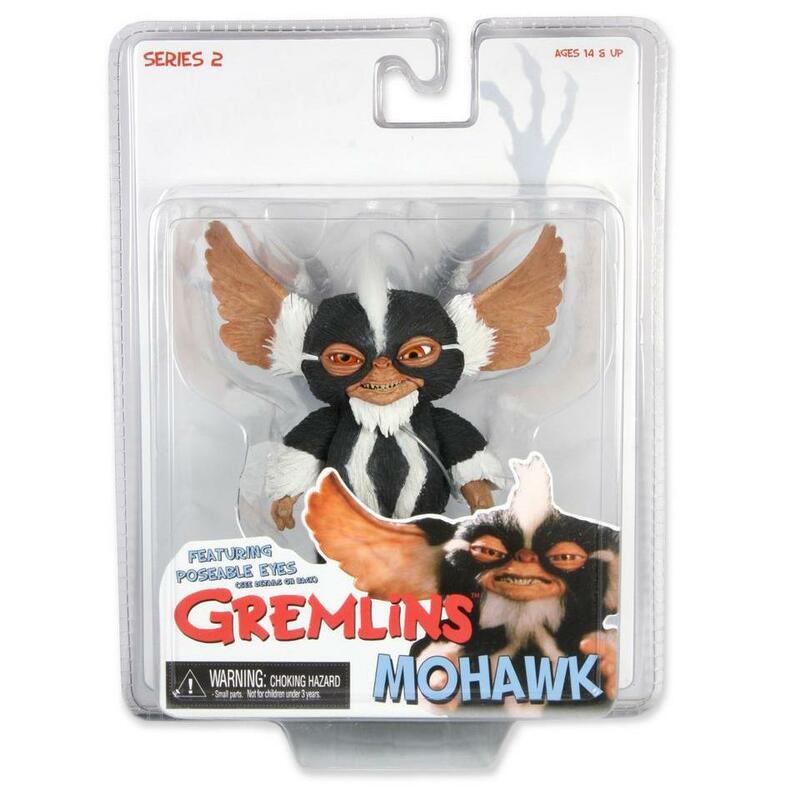 But hey, Gremlins and Gremlins 2: The New Batch were still a lot of fun, and today we’re psyched to let you know that our latest batch of Gremlins action figures, Mogwais Series 2, has shipped and you’ll be able to find it at your favorite retailer very soon! 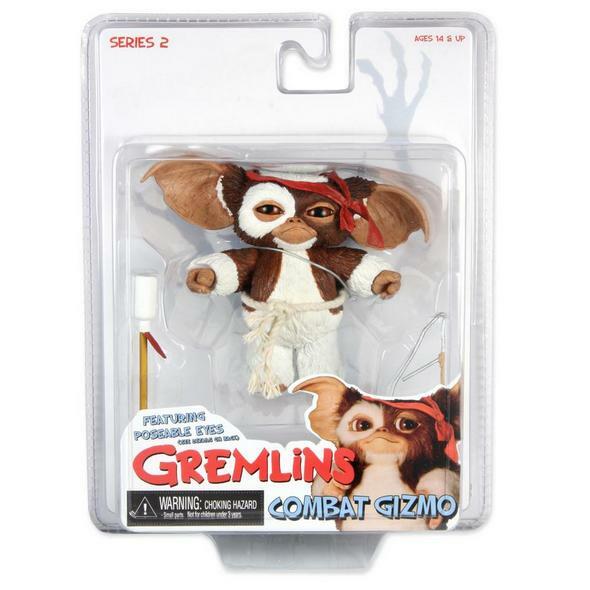 Not to be confused with Gremlins Series 2, which we detailed back in July, our latest batch of Mogwais includes three exclusives from the first and second Gremlins movies. Combat Gizmo is adorable, but he’s fed up. He’s mad as hell, and as everyone knows, anger wasn’t anger in 1990 until you broke out your Rambo bandanna. A fan favorite, Combat Gizmo comes with his bow and arrow and the stern resolution that he’s not going to take it anymore. Mohawk is like the anti-Gizmo. Things really unravel in The New Batch when Mohawk changes and starts in with the velcro on our fuzzy protagonist, but even in Mogwai form as he is here, there’s just something sinister about Mohawk’s sneer. Not to be confused with Lenny from Series 1, our man Daffy was all goof, all the time. Even when he’s a Gremlin and he threatens Billy with a drill, you almost expect Billy to laugh before he runs for his life. Must be the eyes. In addition to packing each of these Mogwai action figures with more articulation than you’d imagine possible for creatures so small and cuddly — ball jointed necks, shoulders, ears, wrists and hips — all three figures in Mogwais Series 2 have a small ball in the backs of their heads that let you move their eyes to change their expressions! For more details, hit up the Mogwais Series 2 product page! 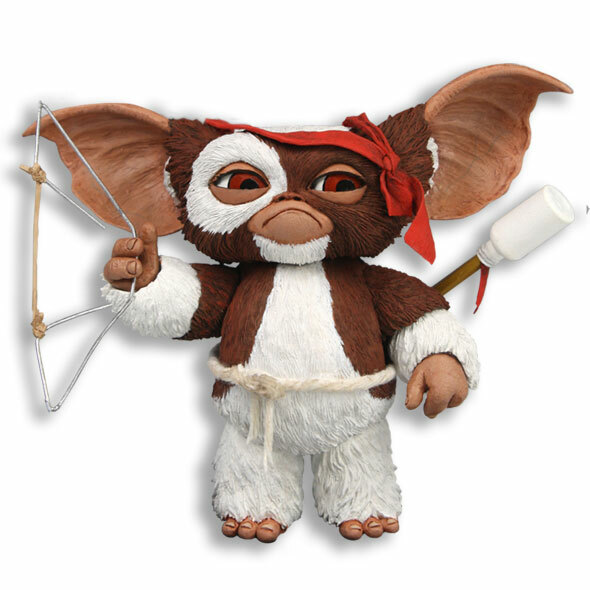 Don’t forget to sign up at the Mogwai Awareness Petition Facebook group to let us know you want us to keep the Gremlins coming, and follow NECA on Twitter to stay up to date on all things Gremlins and special sneak peeks from your favorite games, movies and more!